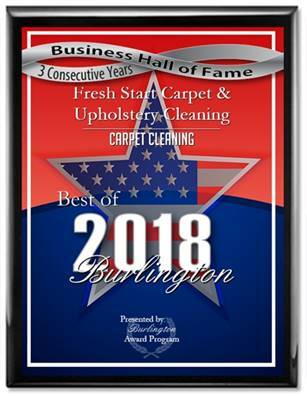 Fresh Start Carpet & Upholstery Cleaning is your best source for professional carpet & upholstery cleaners in Cherry Hill, NJ. We specialize in Pet odor removal, pet stain removal and carpet protector application. Our prices for carpet cleaning are the most reasonable in the Cherry Hill, NJ area.